Are you addicted to Instagram? Do you have 1,000’s of photos on your phone? And they’re all great photos but just sitting on your phone? Well, I say yes to all 3 questions. 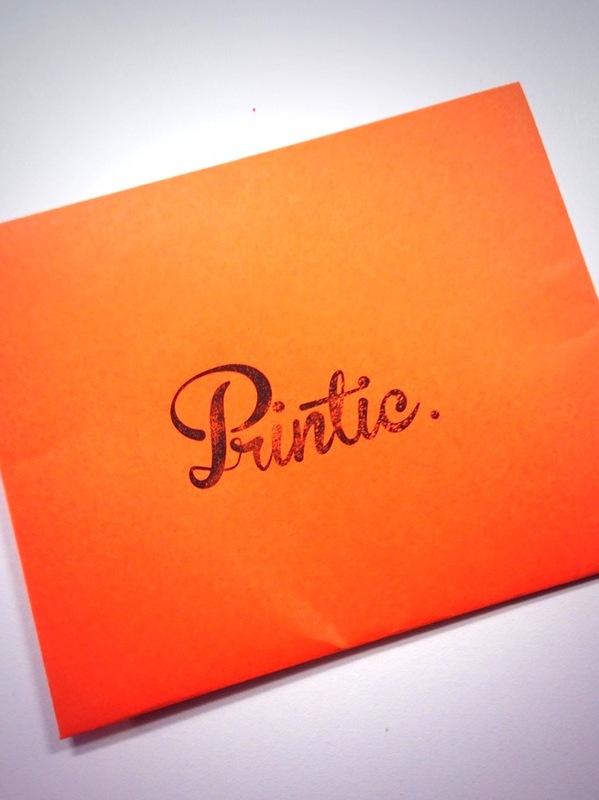 So, I was excited when Printic reached out to me to let me know about their app. For just $1/photo (free shipping!!) you can print all your fave IG and phone photos. So easy – you download the app, select your photos, and order. You can even add little captions at the bottom! I ordered a few of my recent faves, but it was a hard choice – good thing they’re only $1/each. 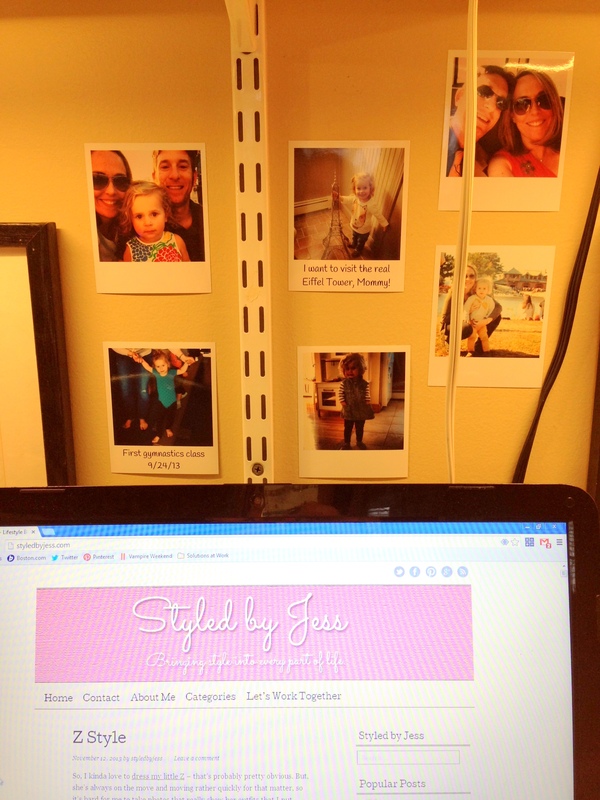 I got them like 2 days later and immediately hung them on my home office wall. And they came in a cute little hand-stamped envelope! In this high tech world, we sometimes forget about what would happen if we lost our phone or got hacked. 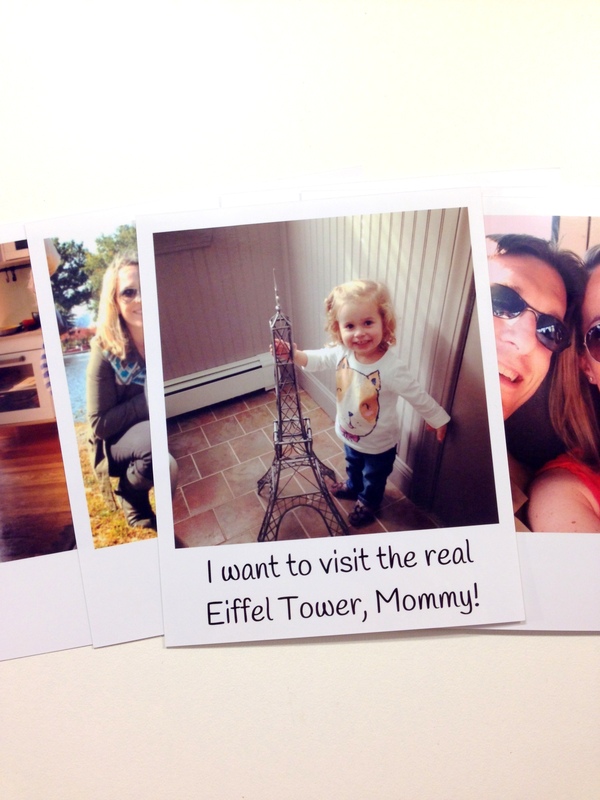 Great idea to have those special memories in print. just in case….